Your $50 deposit is all that is needed to reserve your party. Glass parties choose items like mugs, plates, vases, flower pots and more! Each child gets to take their creative piece with them as a keepsake! You will be responsible for all drinks and food. There is an age requirement, children should be 7 years old or older to paint. 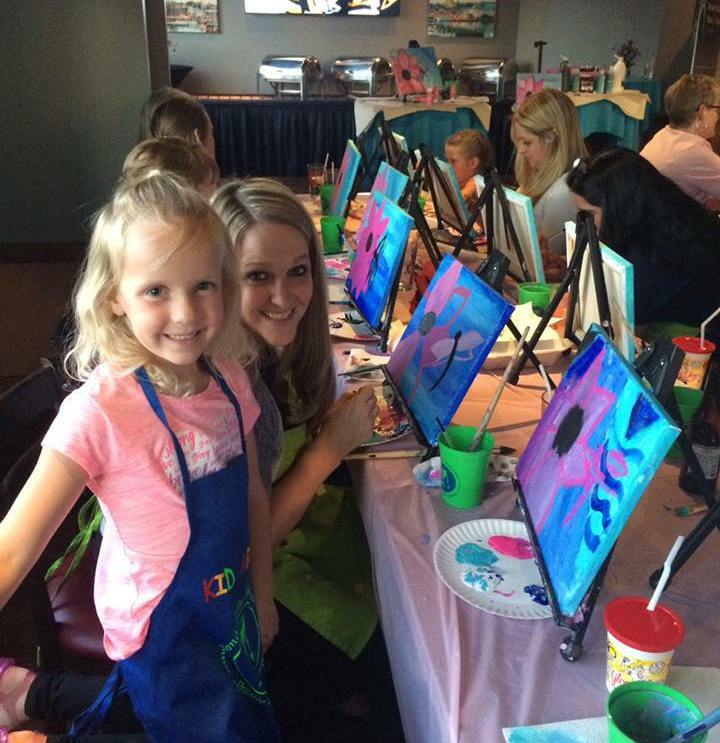 Anyone 6 years old and under, will require a parent to sit and assist their child with the painting. Wonderfully Made4You practices has a no full or partial refund policy. One reschedule per event; reschedules must be made more than 7 days prior to event date, and new date must be selected more than 24 hours from time of request. You will have two people (Artist & Assistant) to guide you and provide you with instructions and techniques to make your painting beautiful. If necessary depending on the size of the classes we will have additional assistants as needed. The balance will be due at the end of your party. The Artist or Assistant will provide you with the survey at the end of the party. A short survey will be provided to the hostess, please complete and seal in an envelope to be returned to the business owner. We would like to make certain that our staff was on time and provided outstanding customer service. We will provide everything needed for your guests to paint and enjoy our service. This will consist of aprons for each participate, paint supplies and staff to serve and wait-on the participants.